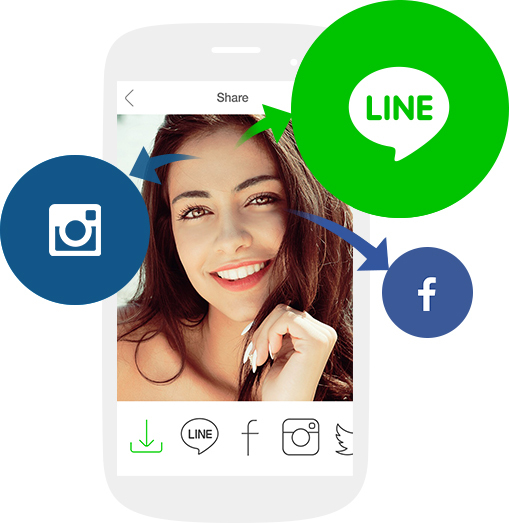 Capture your best moments with LINE Camera's new video recording features and animated stickers. Enjoy more than 1,000 different stamp sets featuring cute doodles, fancy drawings, and witty character designs. All sorts of frames and fonts are also available for free! Take advantage of new free content added every day. 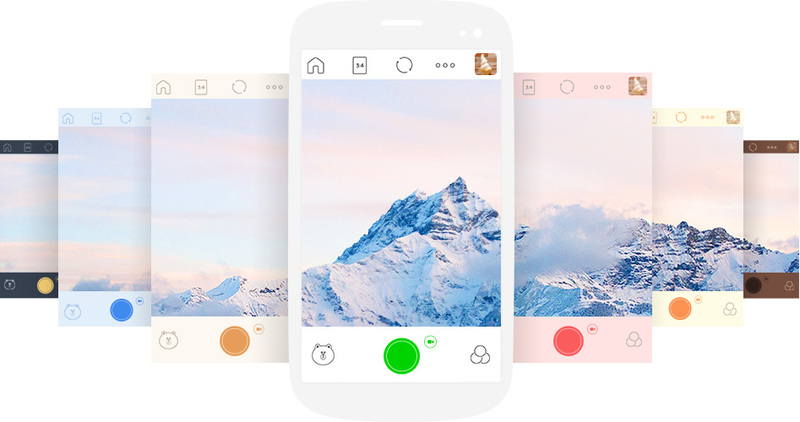 Make your LINE Camera app unique with a multitude of color choices! Check out what's recommended by LINE Camera each week at the Stamp Shop. 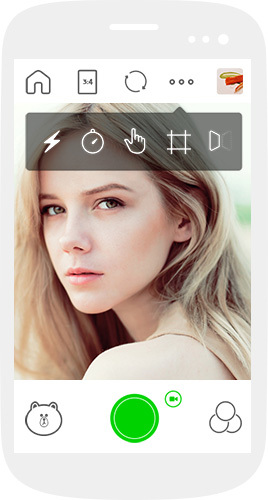 They'll make your photos even more special! 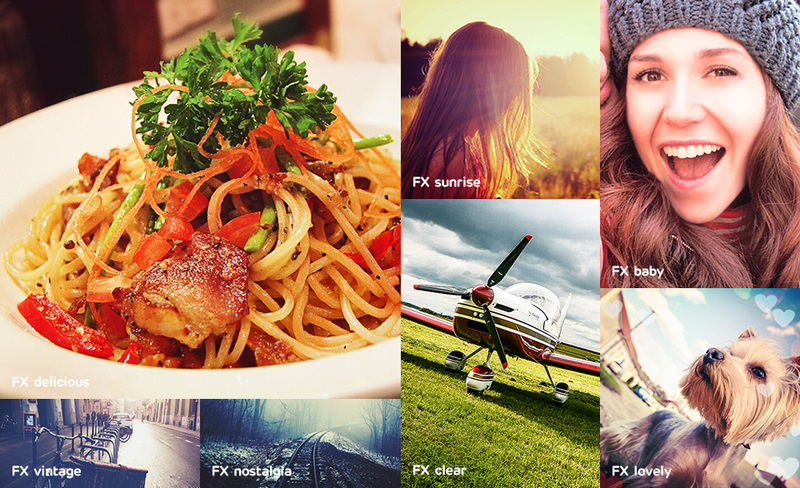 Add highly customizable filters to your photos to make every shot picture-perfect. Use your own drawings, quotes, or pictures to create unique custom stamps! 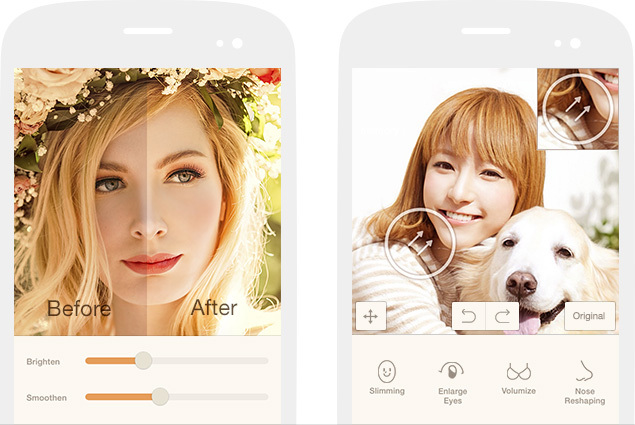 Smoothen skin, enlarge eyes, and reshape facelines at the touch of a button. 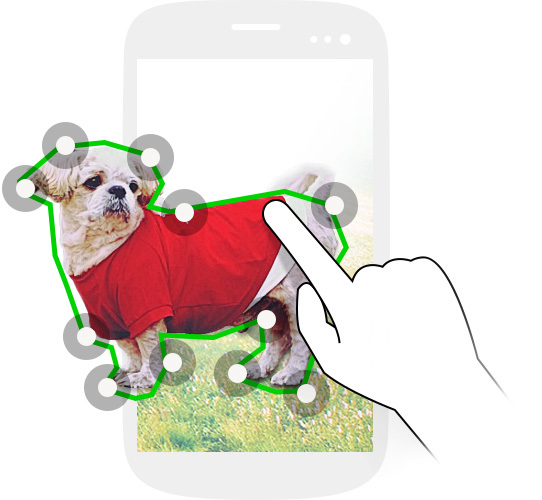 Make your photos even more adorable by simply adding a special touch! 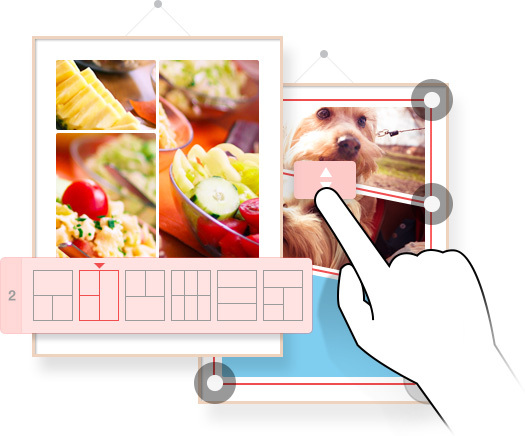 Arrange multiple photos together just the way you want using the Collage feature! 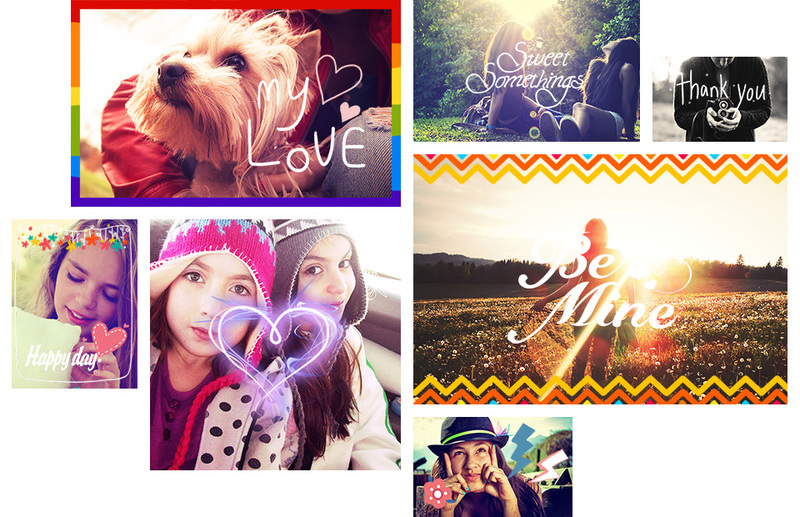 You can also customize the borders and background colors of your collages. Personalize your Home screen with wallpapers created using the full-screen shooting and editing features! Take advantage of a wide array of photographic utilities from self-timer and touch-shot, to gridline and level displays. taking perfectly level and well-balanced photos.